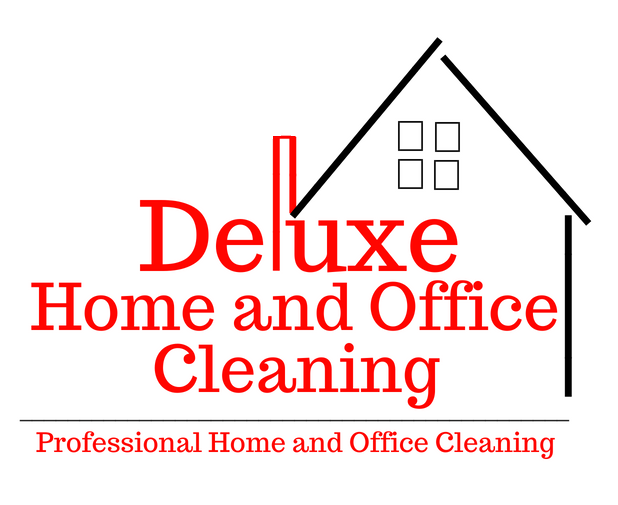 Deluxe Home and Office Cleaning is a leading provider of commercial and residential cleaning services. 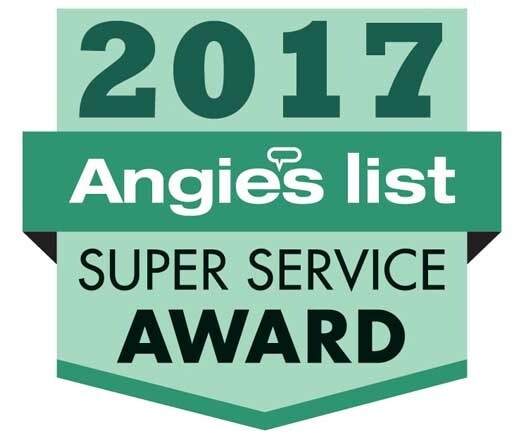 We have worked hard to obtain an outstanding reputation for quality and accountability throughout the Syracuse and surrounding areas. 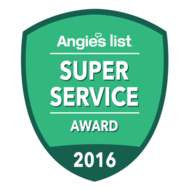 With over 15 years in the Residential and Commercial cleaning business, we provide a superior level of cleaning that is deserved by our clients. Deluxe Home and Office Cleaning will customize a cleaning service package to suit your individual needs and/or budget. We are fully insured and bonded. We want to be the last cleaning company you will have to hire. This is what sets us apart from everybody else. 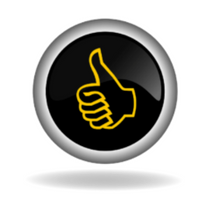 Our reputation for quality and accountability is proven by the testimonies of our customers. At Deluxe, we pride ourselves on quality and an extremely low turnover rate. Our performance and results speak for themselves. We are locally owned and operated. Deluxe is locally owned, based in North Syracuse. We are fully insured and bonded. Our goal is to provide the highest quality and reliable service at affordable rates. We take home and office cleaning very serious, and understand how important your time is. By allowing Deluxe Home and Office Cleaning to serve your residential and business cleaning needs, you can rest assured the job will be completed with quality workmanship and on schedule. I highly recommend Marlana & Jez. The work they did today was exceptional! Our house looks amazing. With our busy schedule, it is great to have someone you can depend on and trust. Thank you Deluxe Home & Office Cleaning. 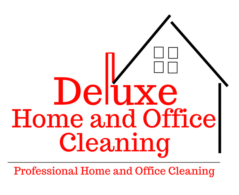 I’ve been using Deluxe Home and Office Cleaning for three years now and have been very happy with them. Jas always does an incredible job of cleaning my home. I’m always blown away when they leave, it really looks like a different place. Cindy and Char clean our office they are amazing they go above and beyond. We are always satisfied with there work. Job well done ladies. From the team at Herc Rentals. You can trust your home to us and put your mind at ease. Our professional cleaning staff will leave your home clean & fresh after every visit. We understand commercial cleaning! Offices, churches, car dealerships, day care centers, medical, dental, and more. We do it all. Daily or weekly scheduling available. Copyright 2019 Deluxe Home and Office Cleaning, Inc.